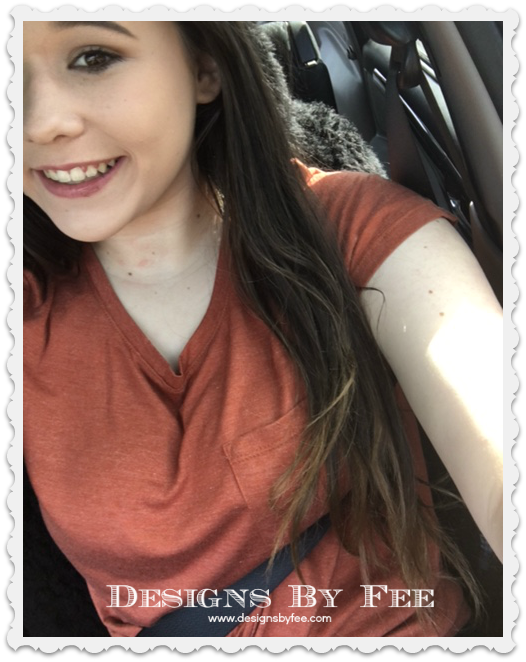 Fee's Little Craft Studio: That smile ! Yesterday went well and the braces are off ! I just love her beautiful confident smile which was sadly lacking prior to the braces going on. Amy was so self conscious of her crooked teeth but the 25 months in braces was worth it to see her taking selfies once we got back to the car. 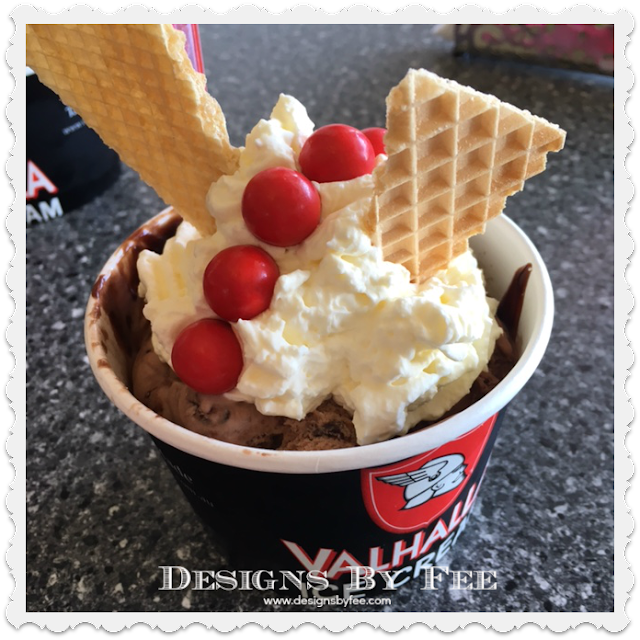 We celebrated with lunch out and then a trip to our favourite ice cream parlour - "Valhalla" for an ice cream treat. Neither of us had any dinner we were so full from our over indulgent day. We did some thrift shopping and I found a few treasures. I'll show them to you tomorrow.